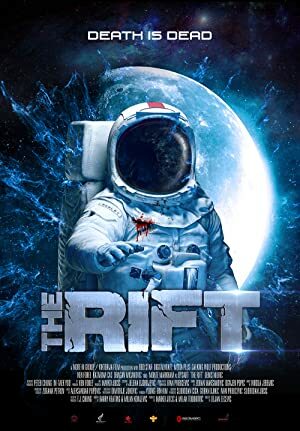 The Rift (2016) – What's New on Netflix Canada Today! The Rift: Dark Side of the Moon (original title) – The satellite has vanished and the only clue is a trail leading to a small village nestled on the outskirts of forest line. As the team begins to investigate they quickly discover that something else came back from space, something not of this world. As their time runs out, the team must battle to unlock the terrifying truth behind the ill-fated mission.